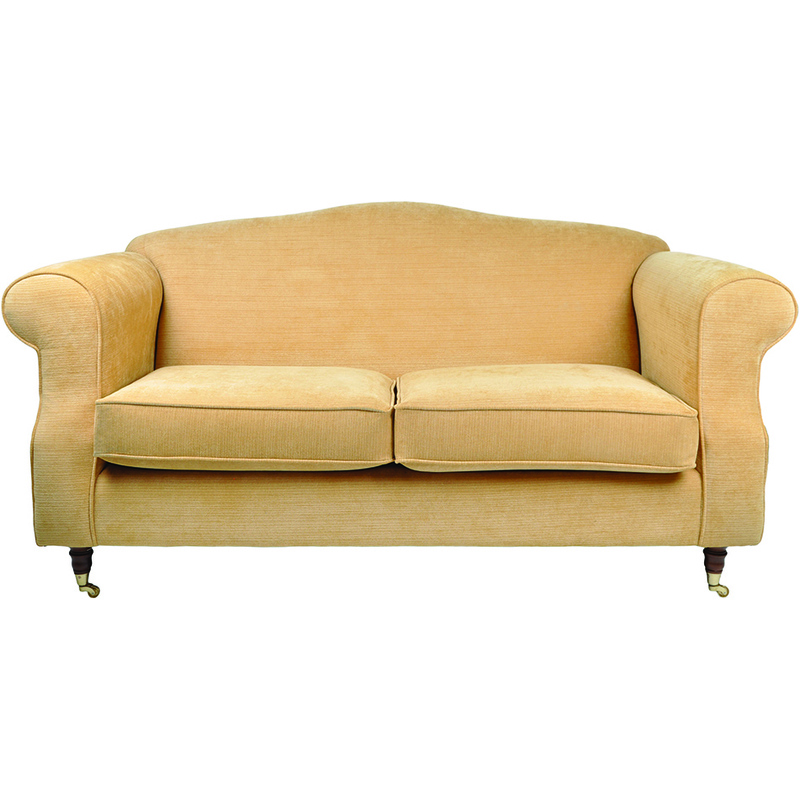 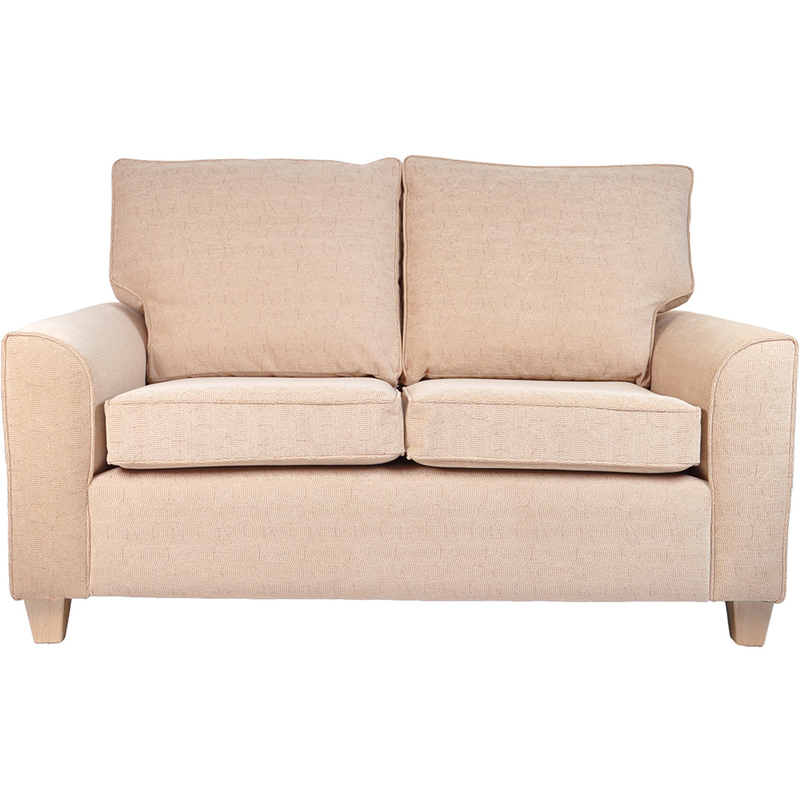 Perfectly Made for Two - The heart of any living space is the sofa – the king of comfort and a haven of relaxation. 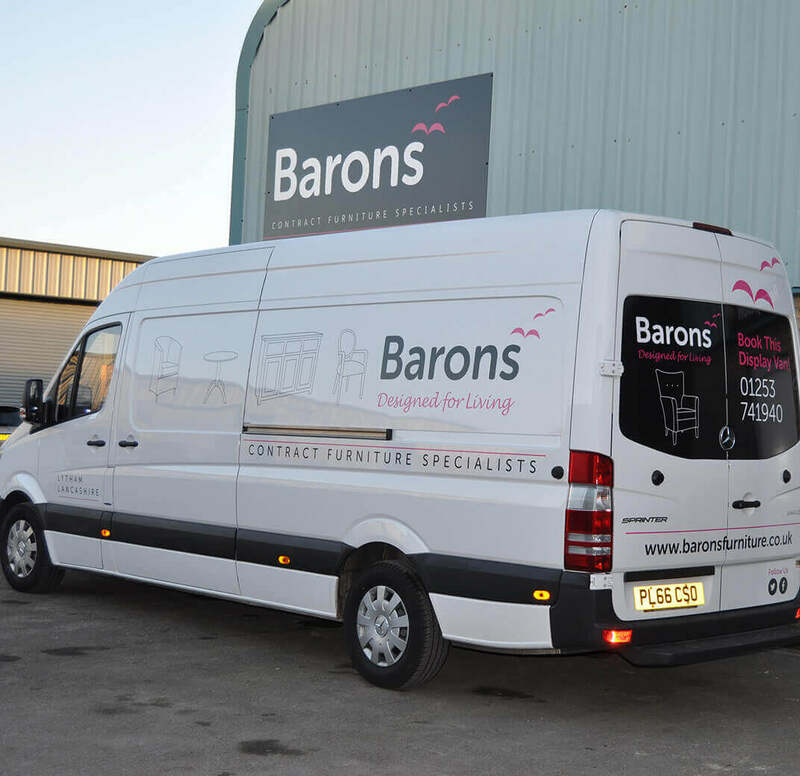 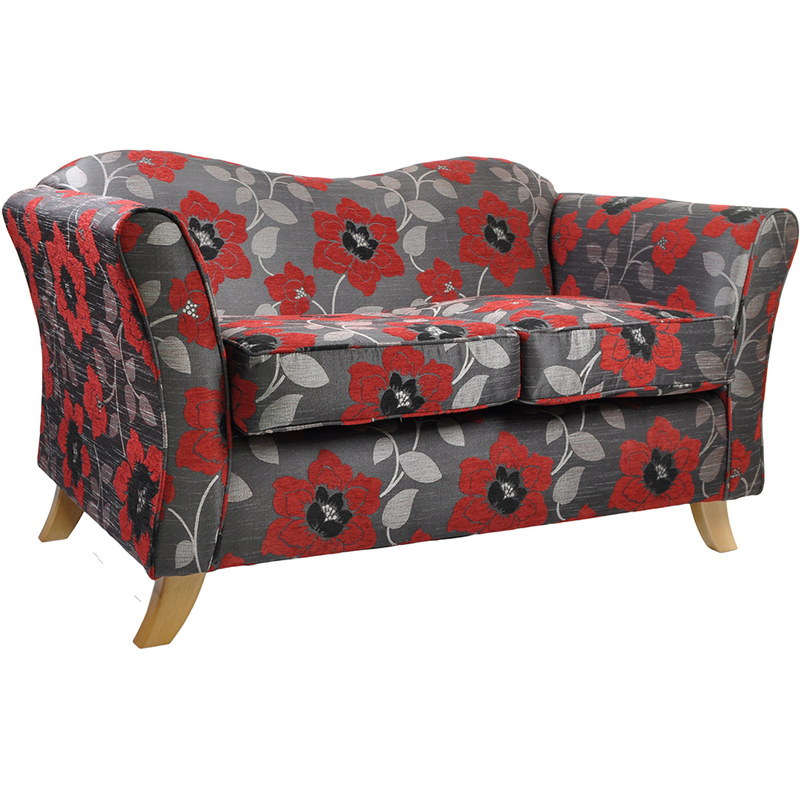 We know the importance of attractive styling to give a homely feel, and of course quality and practicality to ensure a long life for your furniture. 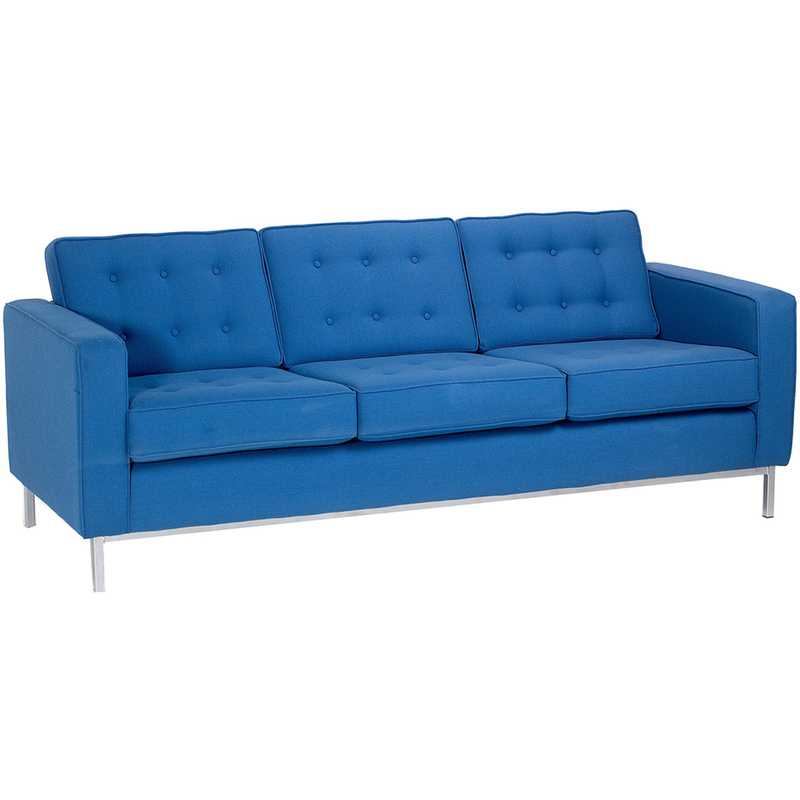 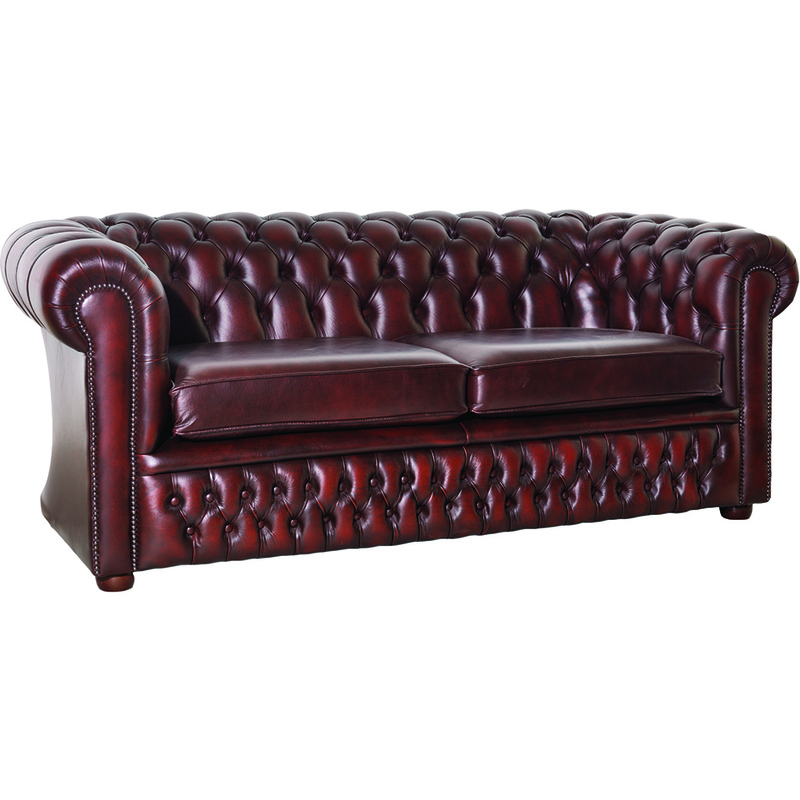 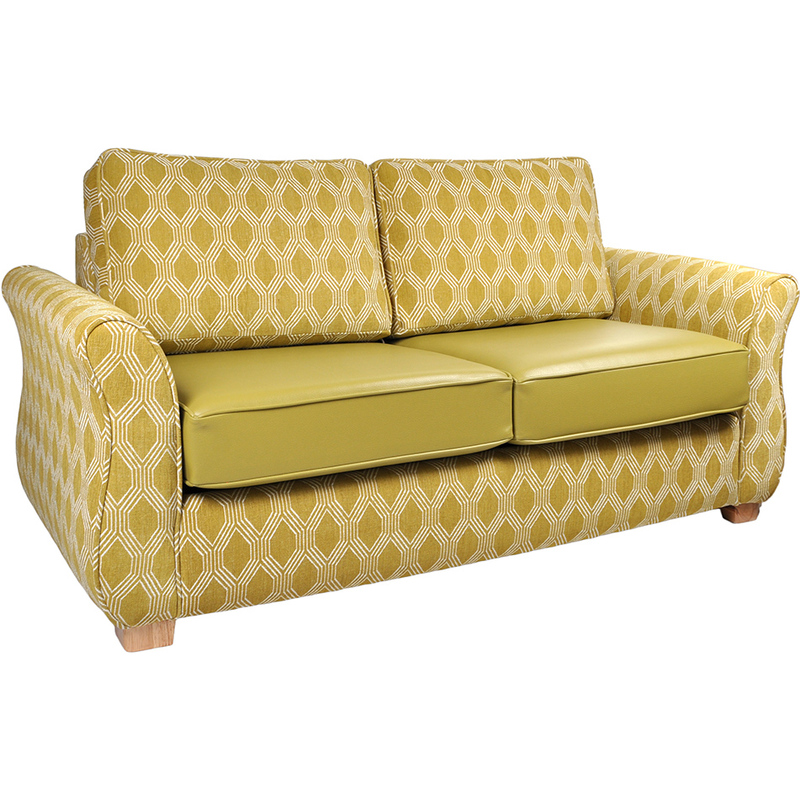 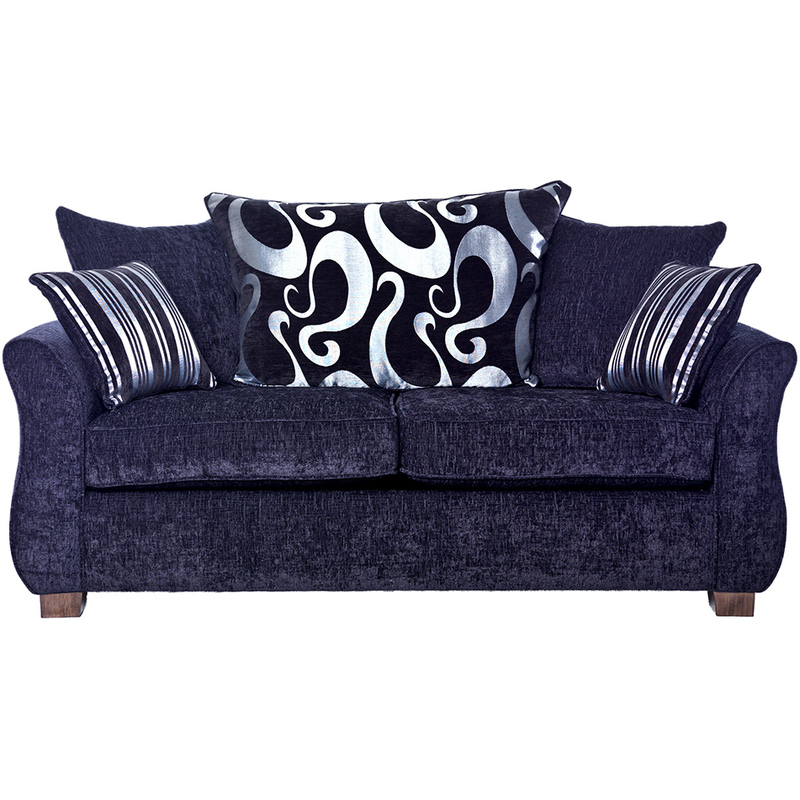 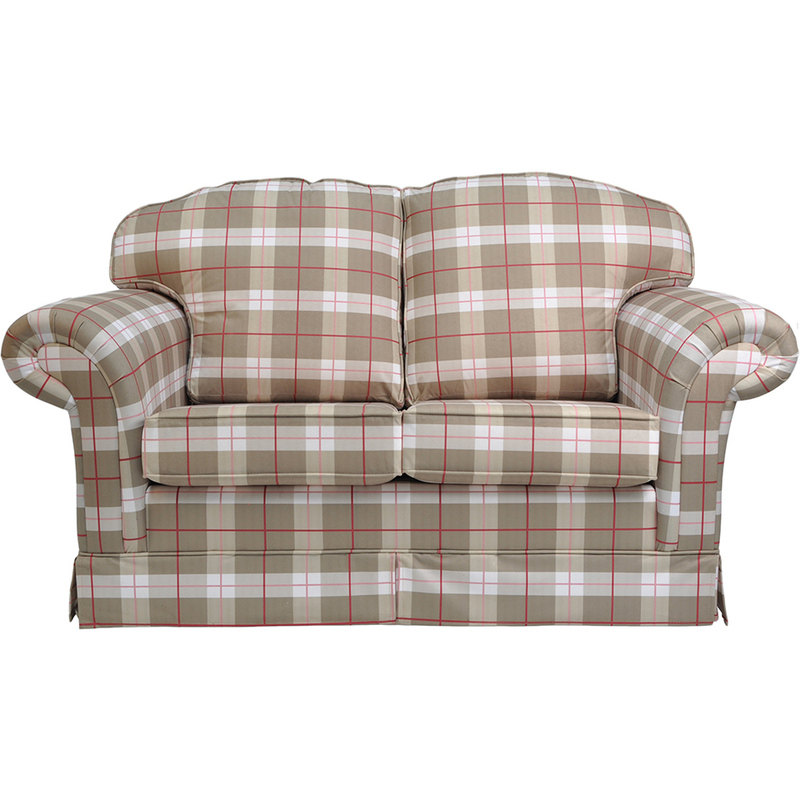 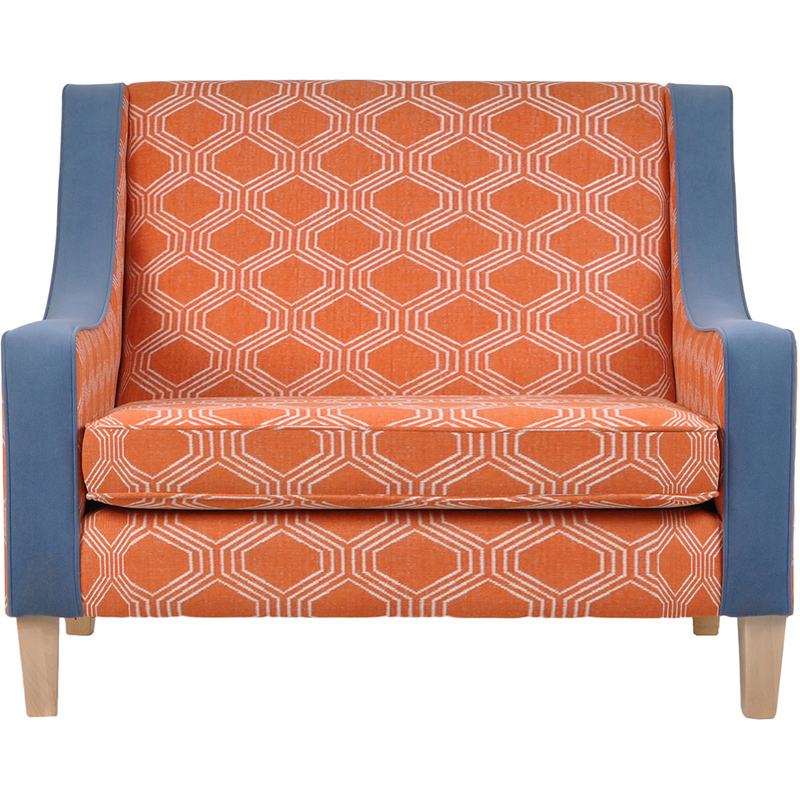 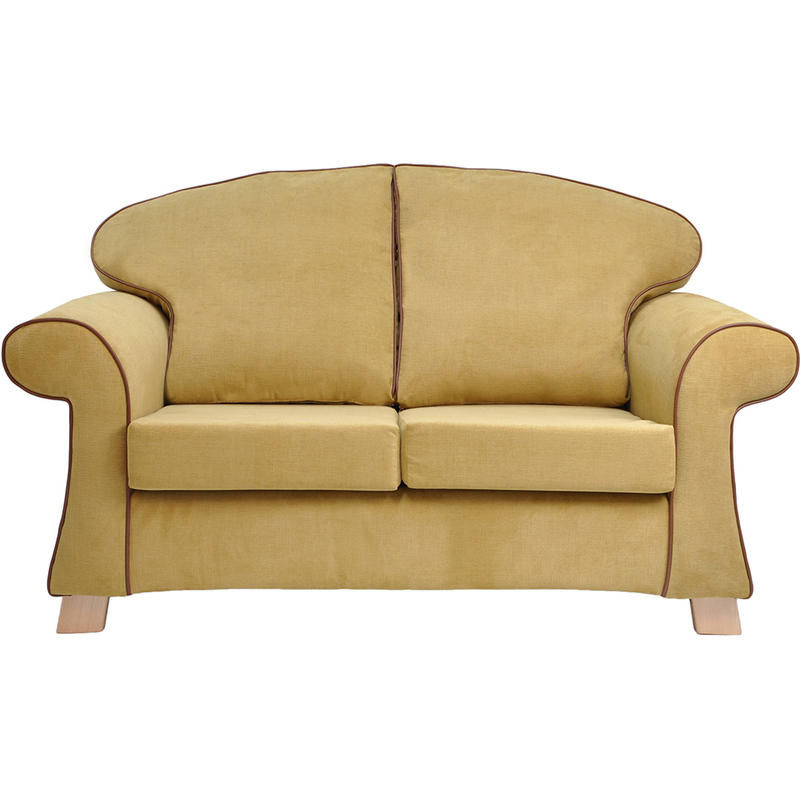 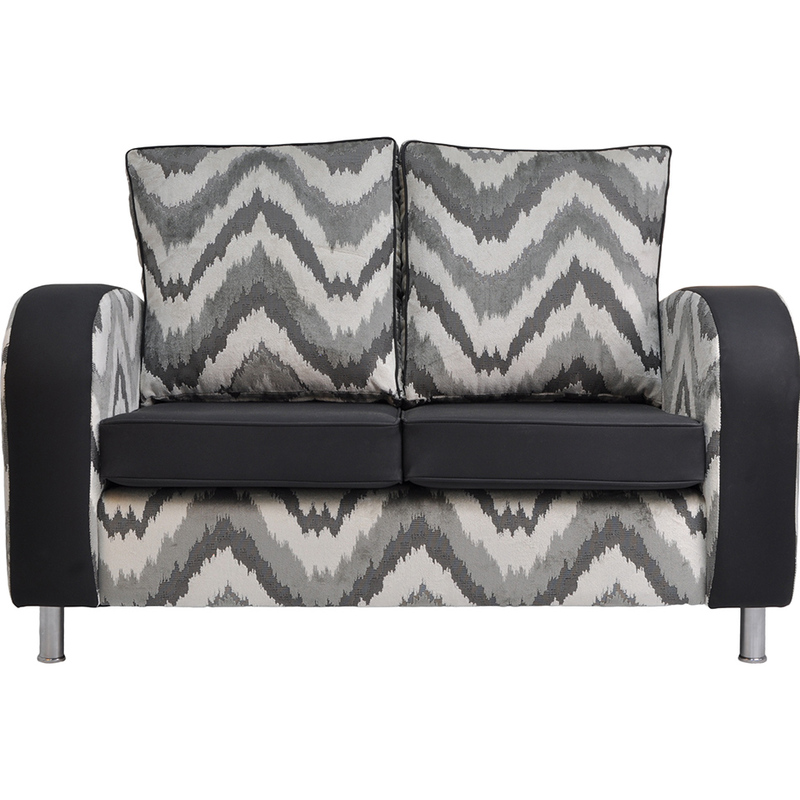 Our range of sofas will live up to all your expectations and more.